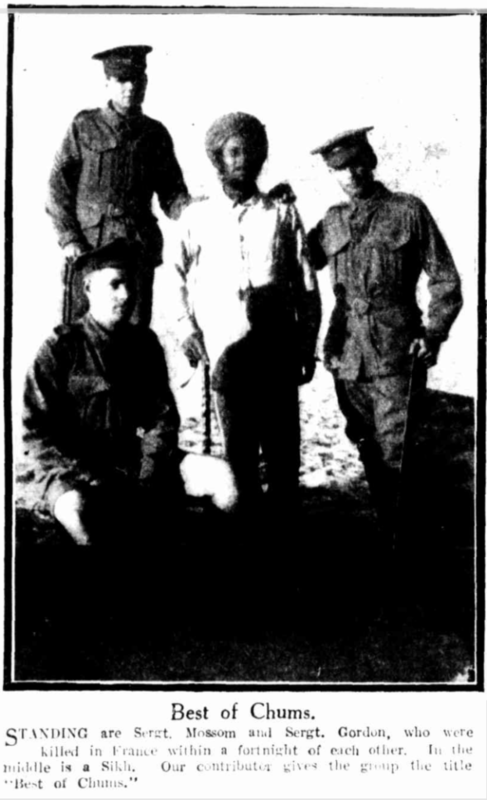 “Best of Chums” Australian Soldiers with a Sikh soldier in Egypt in 1917. Courtesy of Sydney Mail January 1917. Now to the story of Ram Singh and Private Forest had an even more co-incidental meeting. 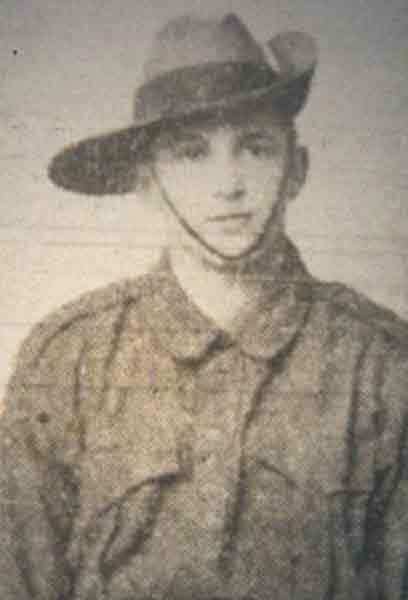 Ram recognised George Forster while they were on the battlefield, because he had befriended the Forster family when he was a Hawker in the Casterton District in Victoria. He was a friend of George’s father and he even remembered George from when he was a small boy. In the time of such unusual circumstance with thousands of men pouring onto the beaches under heavy fire what are the chances of peoples paths crossing like that? Two men from two different armies meeting on the battlefield like that? One chance in a million I would say. 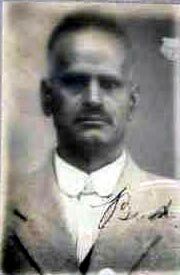 Another interesting fact is that any Indian, including Ram Singh, who had worked in Australia would have been over thirty five years of age and regardless of this they would would have enlisted in the Australian Armed Forces or returned to India and enlisted in an Indian Army. 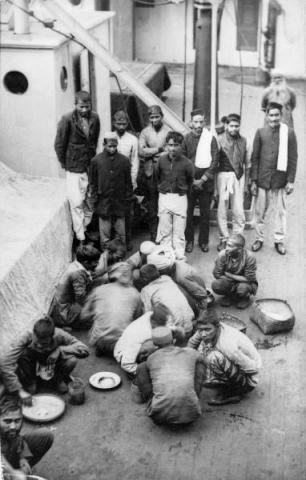 The reason I make this statement is that the average Sikh and Indian who had worked in Australia would have had to enter the country prior to 1901, and in most cases they would have been over the age of twenty-one at the time of entering Australia, and World War One started fourteen years after this time. When George was recovering in the hospital in Cairo, Ram visited him. The circumstances of the visit are not known. Forster was repatriated to Australia and was promoted to Sergeant in charge of recruiting at Casterton, Victoria. He died in 1961. 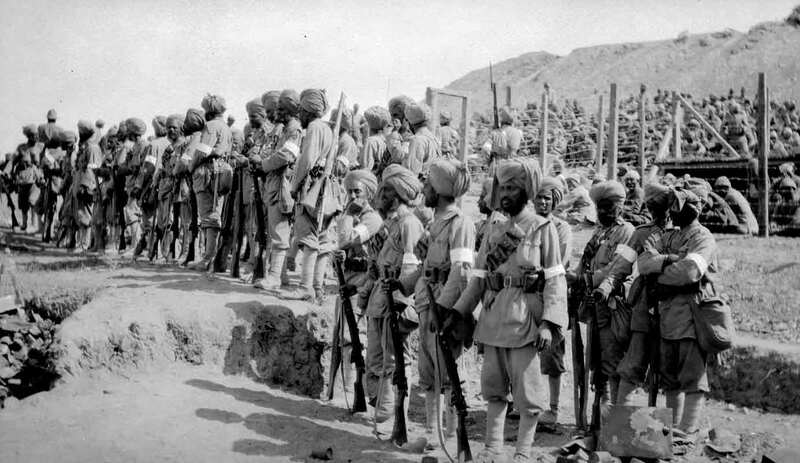 At the time Sikh Soldiers and other Indian Soldiers were fighting alongside the Diggers and engaged in a number of different duties, for instance they were used as infantry men, artillery men and most dangerous of all; taking supplies to the solders on the frontline, and returning back to base with the wounded. It is safe to assume that any soldiers that saved him were Sikhs as Indians at Gallipoli were either Sikhs or Hindus, as the British Generals did not want Moslems from India fighting Moslem from Turkey. 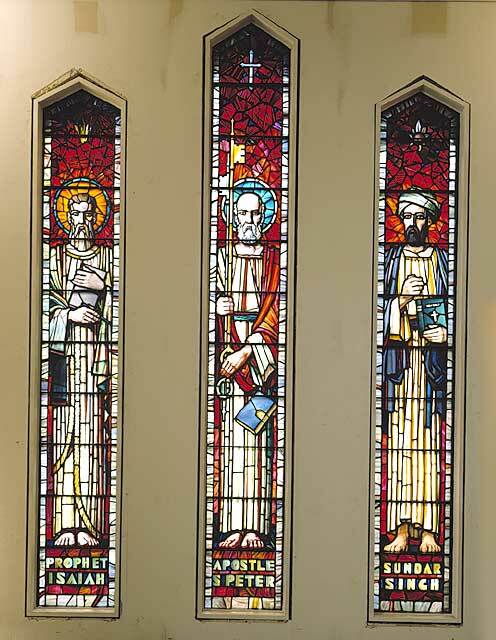 Moslems from Australia did serve in Gallipoli but their religion was stated to be Catholic or Protestant. (1) Casterton News, Vic., 17 April 1916. (2) Sydney Morning Herald, NSW, 11 August 1915. Sikh Soldiers Gallipoli – Photo: Rev Ernest Northcroft.